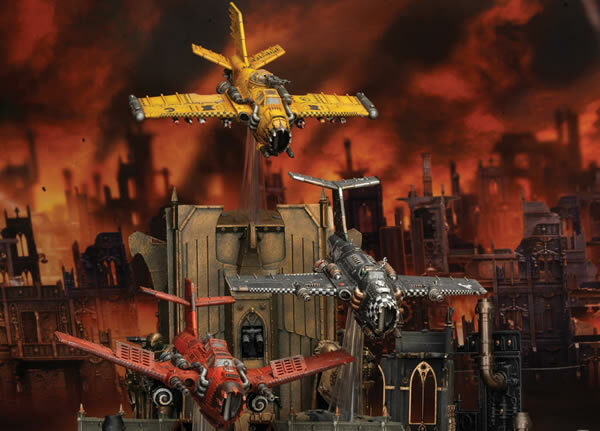 I already have the resin model from Forge World, but this is the new(ish) plastic kit from Games Workshop. As is the case with most of the new kits from Games Workshop, this model comes with a range of choices on how you fit the kit together. 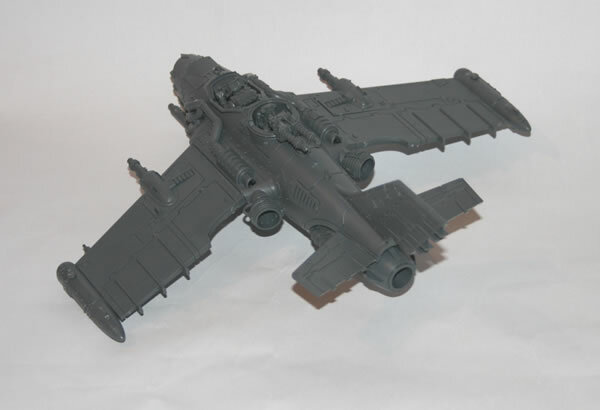 You can build a fighter version, a ground attack variant or a dive-bomber. 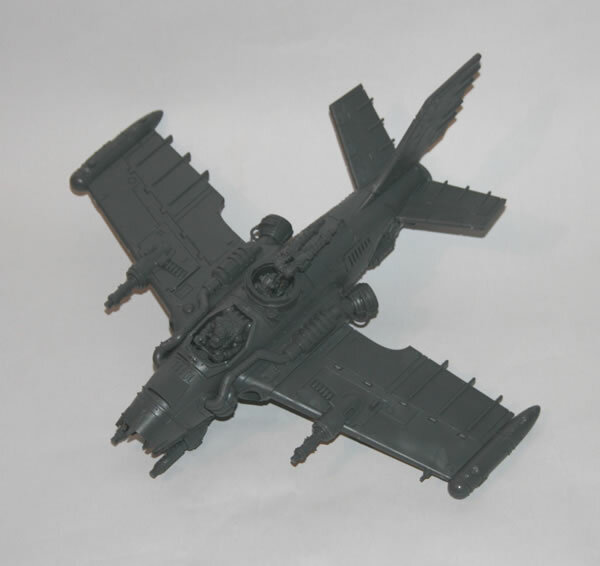 The most popular configurations of the Ork Bommer are the Dakkajet, the Burna-Bommer and the Blitza-Bommer. I decided that I would build mine as per the Burna-Bommer, as I liked the rear turret, but would arm mine with the weaponry from the Blitza-Bommer and a couple of extra forward firing big shootaz! The model went together quite easily. The main issue I had was with the rear horizontal fins. The way they are connected means it is not a strong joint and initially the fin drooped. I therefore had to prop it up whilst the glue cured. 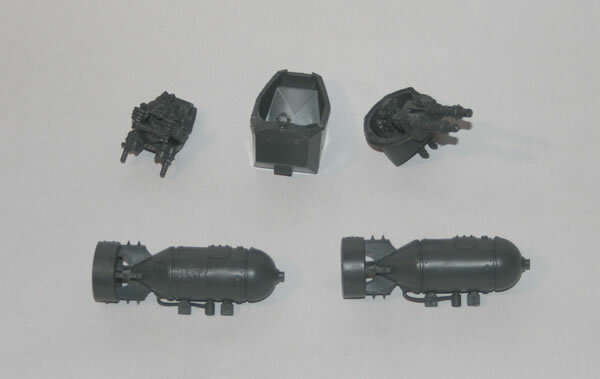 With the way I am going to paint the model I kept the cockpit, pilot and turret assembly separate, and the bombs as well.